Custom Templates – Starting at $800! Let our design team craft a Custom Template to distinctly communicate your message and drive your brand image home. This custom-built template will dazzle your audience and set you apart from your competition as it integrates your unique branding. 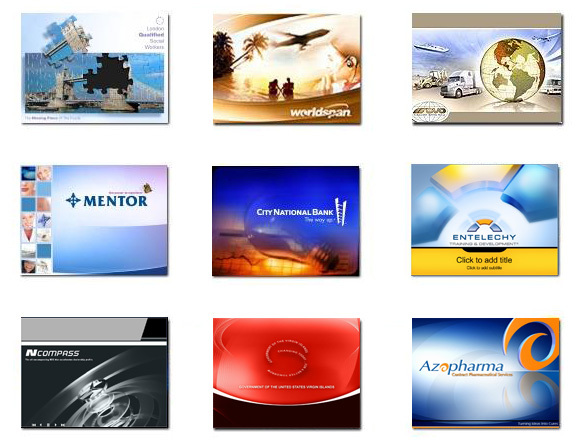 Our team incorporates your corporate branding into an exclusive one-of-kind PowerPoint presentation that leaves a lasting impression on your audience. 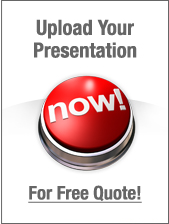 call us at 800-379-6393 or upload your presentation for a free evaluation.